Anthony was born and raised in Alexandria and is a graduate of St. Cloud State University with a B.S. in Insurance/Risk Management. He is a past President of the St. Cloud State Insurance Club and was a member of the College of Business Executive Council (COBEC). In January of 2008, Anthony joined the agency and became partner in December of 2011. Anthony continues to grow on a professional level through obtaining his Accredited Advisor in Insurance (AAI), Certified Professional Insurance Agent (CPIA), and Certified Insurance Counselor (CIC) designations. He also served on Nationwide’s Regional Agent Advisor Board and United Fire Group’s Minnesota Advisor Board. 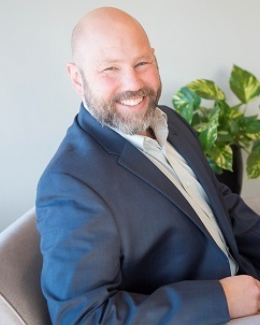 With his extensive background in insurance, majority of Anthony’s book of business he serves include construction, manufacturing, government, retail and service industries. Outside of work Anthony is involved in the Alexandria community as past Alexandria Planning Commission Member, past Chamber of Board Member, active member and past President of Sertoma, member and past Chair of the Alexandria Area Young Professionals. Anthony is currently an Alexandria Area Chamber of Commerce Ambassador and is an active member of St. Mary’s Church. Anthony and his wife Leann are expecting their first child in October of 2018. Chris joined Zimny Insurance Agency in 2013 as the Operations Manager. Today she continues to oversee the agency operations as well as specializes in group health insurance and other ancillary products. She is a Resident Insurance Producer licensed in Property, Casualty, Life, and Accident & Health Insurance. Chris lives in Alexandria with her husband Mike, two children Wyatt & Rachael and their Golden retriever Tess. She enjoys watching her children play various sports to include hockey, baseball & golf. Community involvement is also very important to Chris. She is involved in various organizations to include Sertoma, Habitat for Humanity and the Runestone Museum to name a few. She was a 2012 graduate of Leadership Alexandria & also completed the Citizens Police Academy program in 2015. She is committed to making the community the best it can be. Other hobbies include gardening, golfing, pheasant hunting and bass fishing. 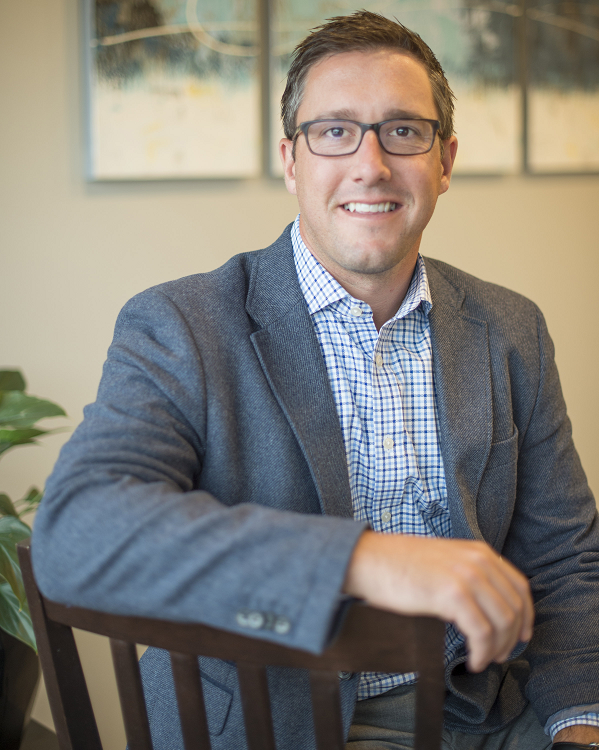 Josh was born and raised in Alexandria and received his Bachelor of Science degree in Business Management from the University of Minnesota Duluth where he was also a 4 year member for their men’s ice hockey team. After graduation he continued his hockey career for 6 years playing across the US, Canada, Italy and Germany. 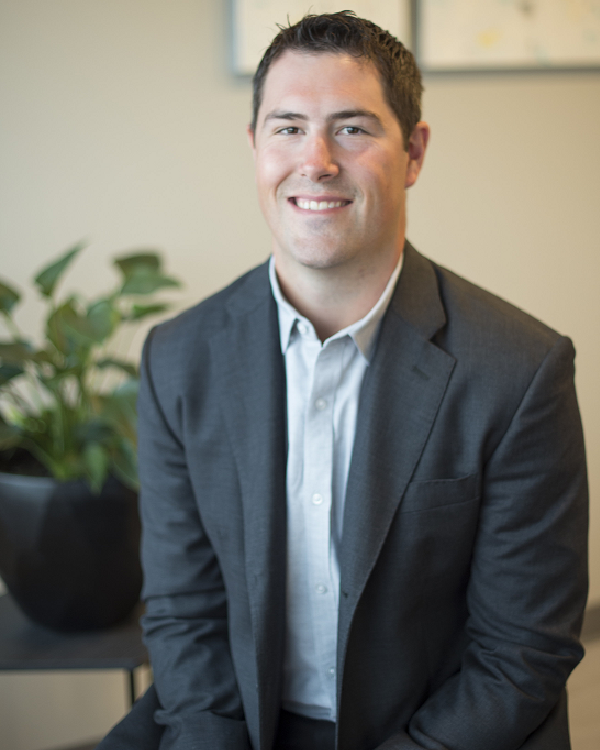 He joined the Zimny Insurance team as a Client Advisor in the fall of 2015 as a Resident Insurance Producer, licensed in property, casualty, health, and life insurance. Josh takes personal pride in serving Alexandria and the area’s surrounding communities. Outside of work, he is an avid golfer, enjoys hunting and fishing, is involved in our Alexandria Youth Hockey Association, and is a board member of our Dollars for Scholars non-profit organization. Ann has been active in the insurance business specializing in the life and health market since 1983. Now she also serves clients in the personal lines area as well. 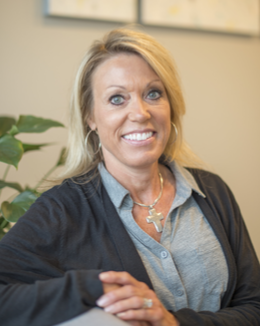 Ann remains focused on these specialties as an Account Manager at Zimny Insurance Agency. Ann is dedicated to continuing her education. She became a Certified Insurance Service Representative (CISR) in October of 1997. This designation represents a comprehensive knowledge of risks and exposures. In order to maintain accreditation, Ann undergoes training on an annual basis. Away from the office, she enjoys spending time with her family and friends. She adores spending time with her new grandson. Ann’s son coaches baseball in Alexandria and she enjoys going to the games, fishing and canoeing with her husband, and watching movies. 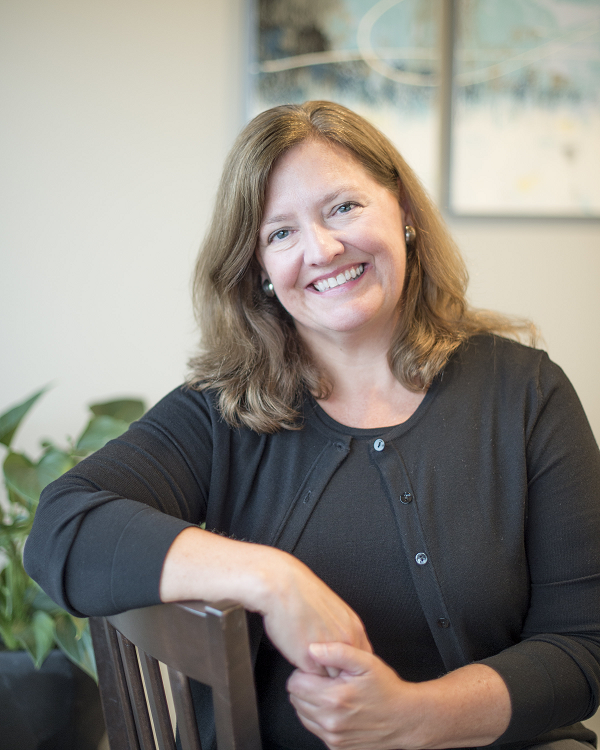 Pam got her start in the insurance business three decades ago. She grew up helping her family on their farm in nearby Farwell, Minnesota and learned the value of hard work. This background, along with accreditation as a Certified Insurance Service Representative (CISR), gives Pam a unique outlook on the insurance solutions she recommends. Growing up in the area provides Pam a firm understanding of the risks her fellow neighbors experience on a daily basis. As a result, she serves as an Account Manager at Zimny Insurance Agency specializing in personal lines coverage, as well as life and health benefits. Her previously mentioned CISR designation showcases a comprehensive knowledge of risks pertinent to her areas of expertise. Pam undergoes annual training to maintain these credentials. Along with her passion for insurance, Pam enjoys camping, fishing, hanging out with her family and friends at the lake and traveling. Pam also loves watching her kids participate in all their many activities. 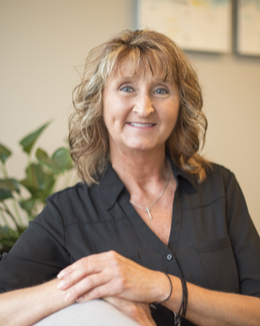 Lois began working in the insurance industry in 1986 bringing 30 years of experience into her role as an Account Manager at Zimny Insurance Agency. She currently specializes in personal, commercial, and farm insurance. Lois stays up-to-date on the latest insurance trends and developments, specifically those involving her areas of expertise. As a Certified Insurance Service Representative (CISR), she undergoes training on an annual basis. This accreditation also confirms her comprehensive understanding of clients’ risk and exposures. On a personal level, Lois has been a longtime resident of Alexandria. She adores spending time with her sisters and their families. Lois and her husband share a passion for motorcycles, stock car racing and antique/custom cars. In her spare time, she participates in retail therapy. If prompted, she may even provide delicious baked goods! 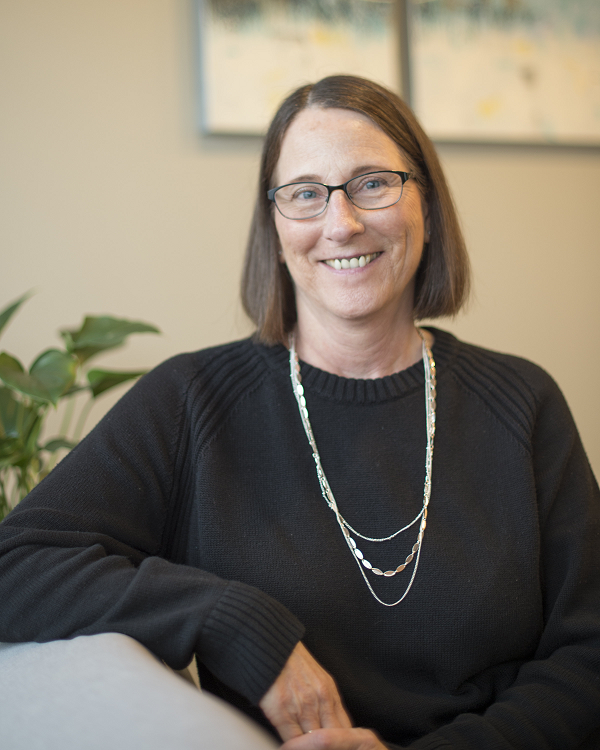 Margo’s experience in the insurance industry began as an Administrative Assistant for an agency in the Twin Cities for ten years. 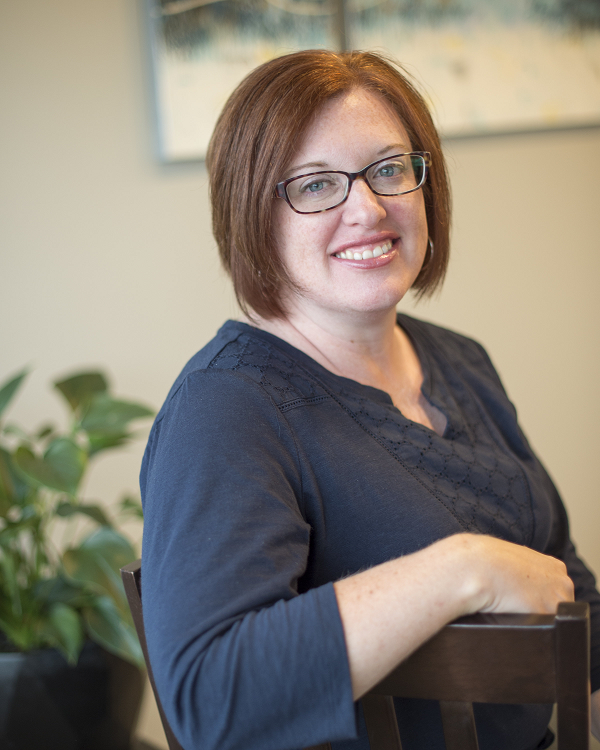 Since moving to Alexandria in 2000, she has worked in customer service and receptionist roles as well. 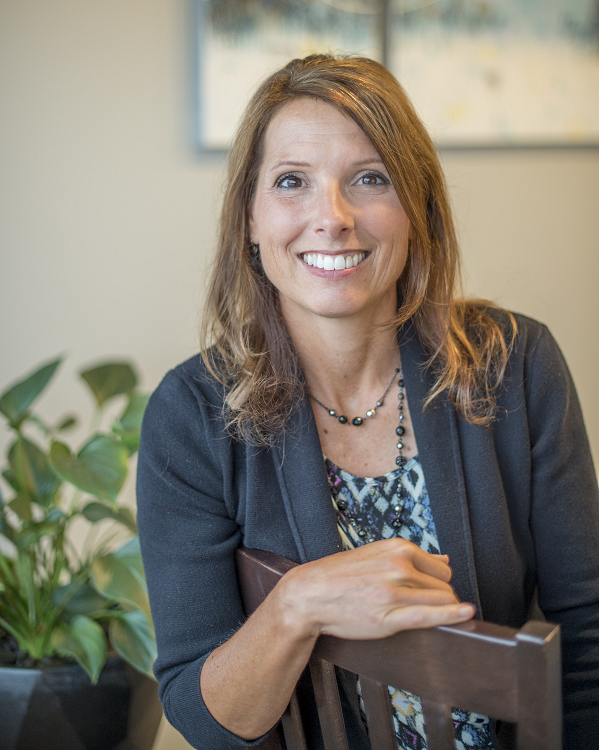 Now that she is back in the world of insurance, she applies all of these skills to provide service and support to both agency staff and clients. Margo enjoys hiking, biking and boating in the beautiful Alexandria lakes area and taking in live music events with friends and family. Heather specializes in business insurance services. A resident of Alexandria, she began working in the insurance industry in 2000. Since then, she has developed a focus on commercial coverage and works as an Account Manager at Zimny Insurance Agency. Her commitment to clients extends beyond the confines of insurance practices, as she is also active within the community. A contributor to the Alexandra Area Soccer Association, Heather works as the organization’s Director of Communications. Her personal hobbies include scrapbooking and crafting. Heather’s children, Jack and Ethan, are a primary focus of these projects. She also enjoys watching the boys play soccer, as well as spending time with her entire family.